Official Code of Georgia Annotated (O.C.G.A.) is the official version of the Georgia statutes with full annotations from the GA Code Commission and LexisNexis. 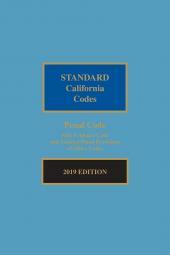 The fully annotated Georgia Rules of Court is available separately in a convenient softbound format at an affordable price, as well as online on the Lexis Advance service. 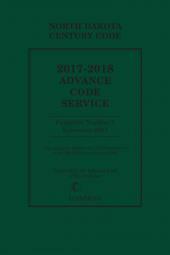 Georgia Advance Annotated Service (AAS), published three times per year usually in September, December and March and the Citator, providing comprehensive citations, are also available separately.